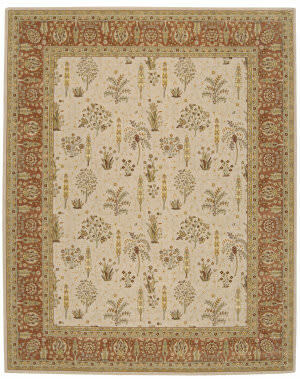 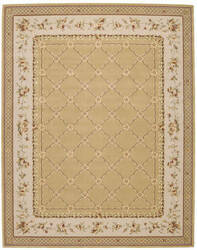 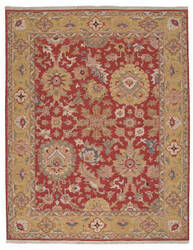 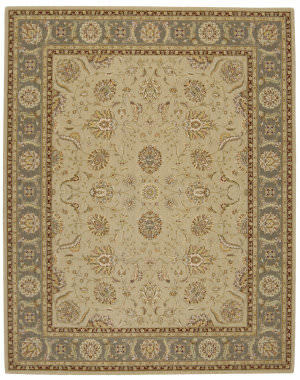 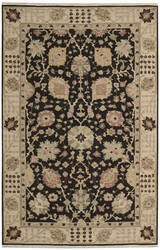 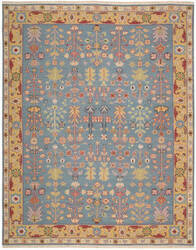 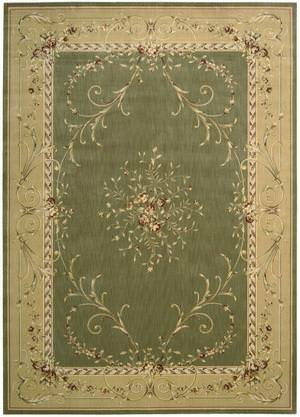 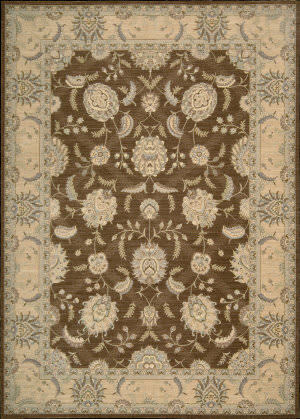 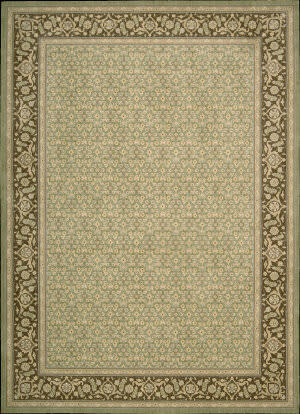 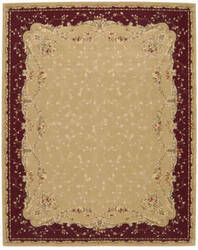 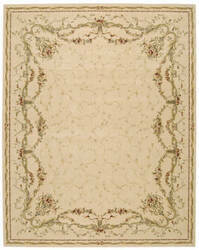 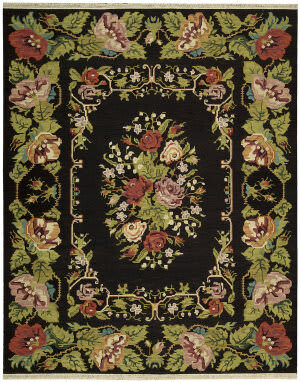 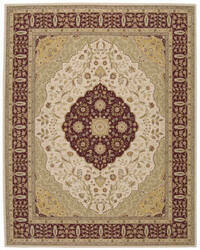 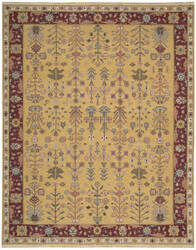 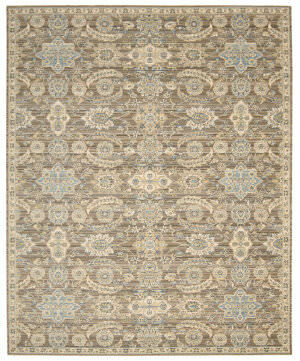 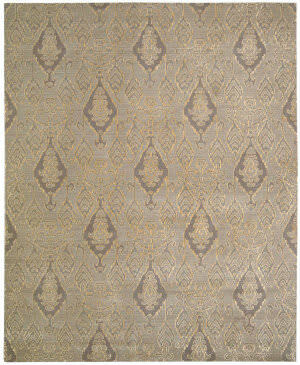 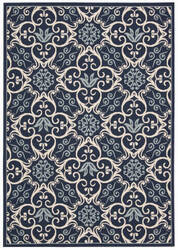 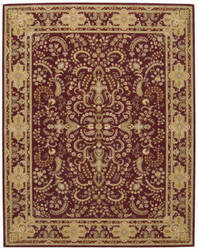 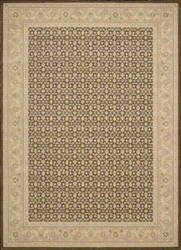 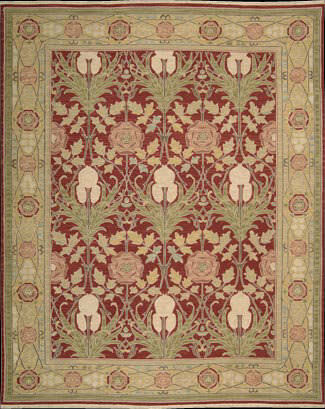 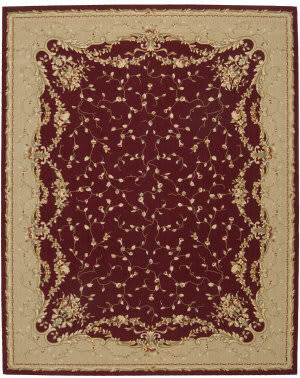 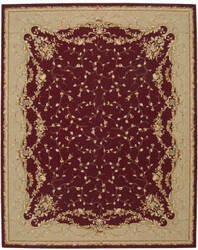 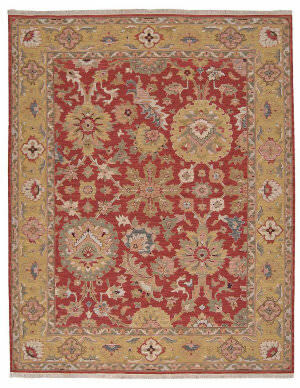 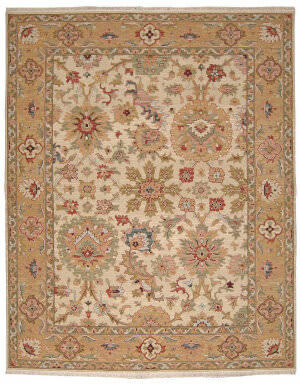 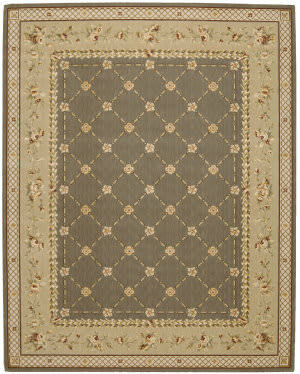 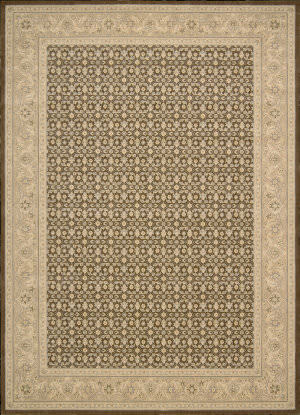 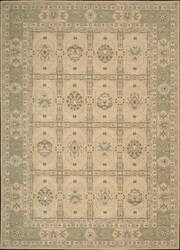 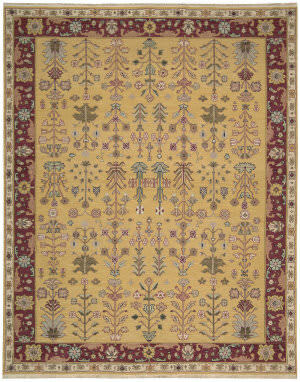 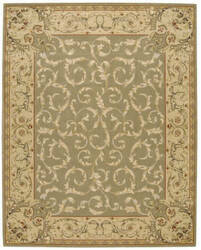 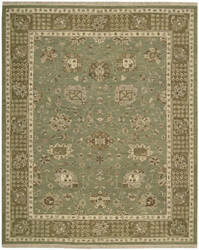 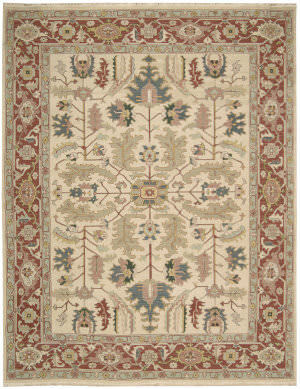 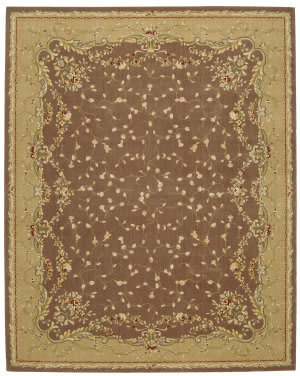 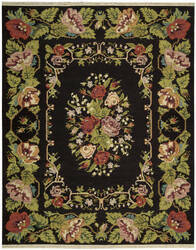 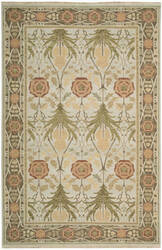 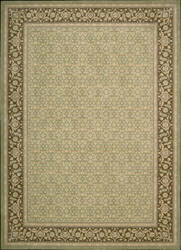 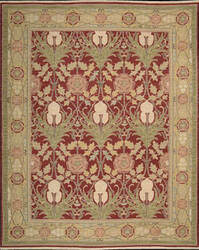 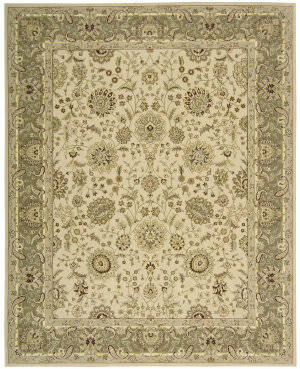 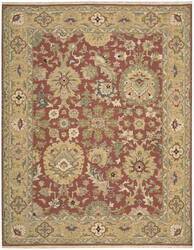 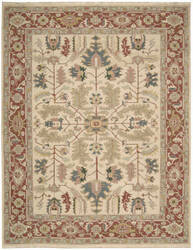 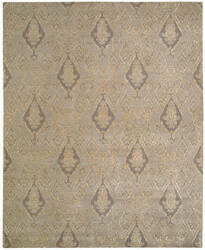 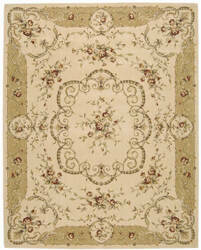 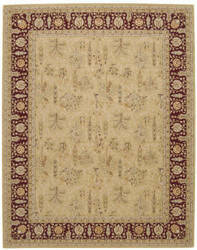 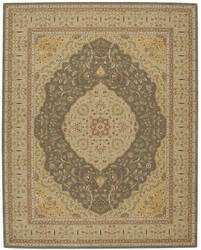 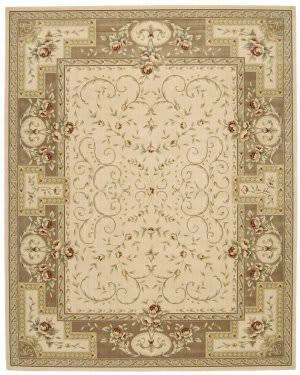 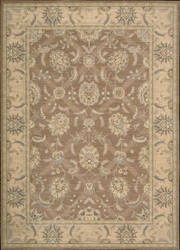 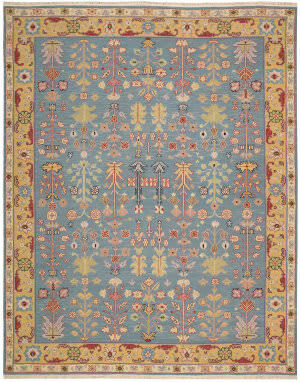 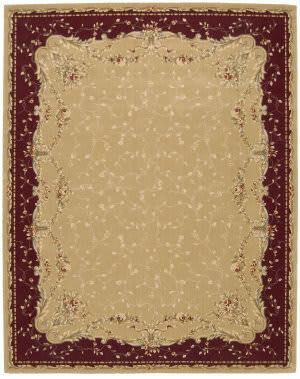 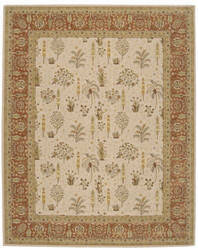 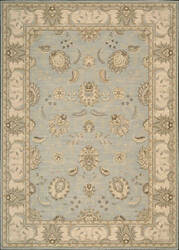 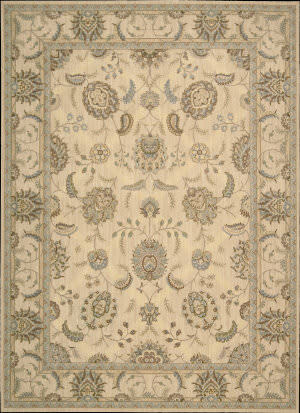 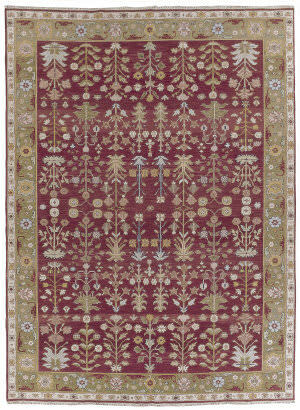 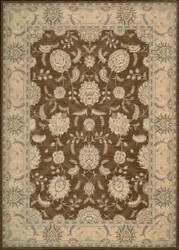 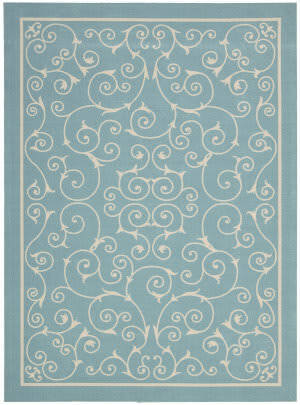 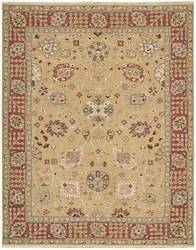 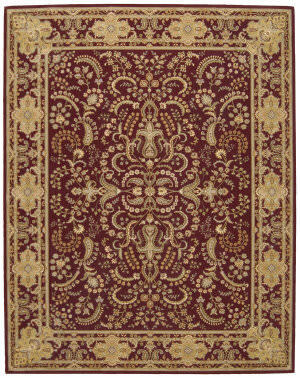 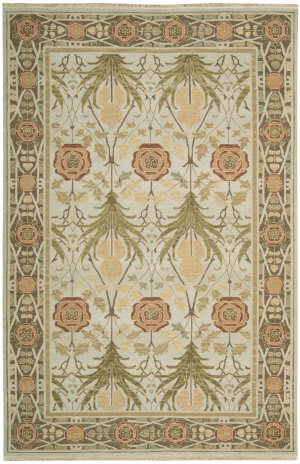 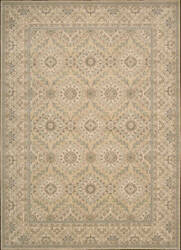 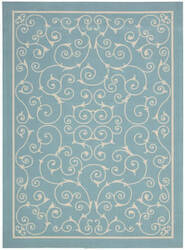 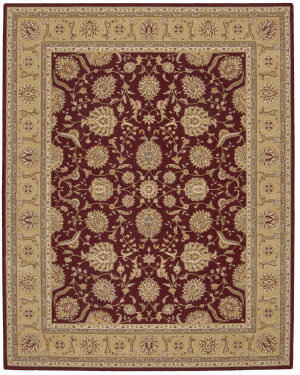 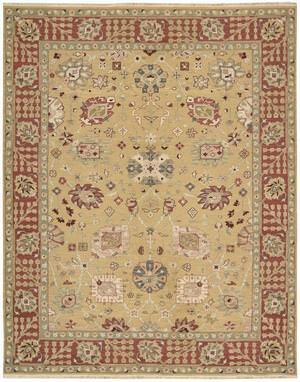 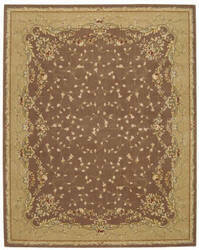 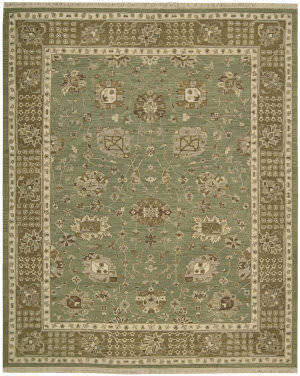 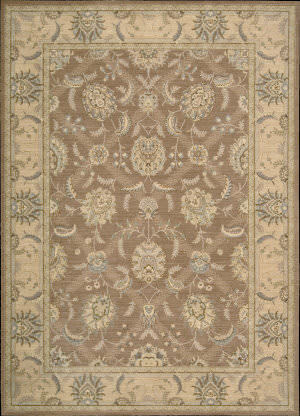 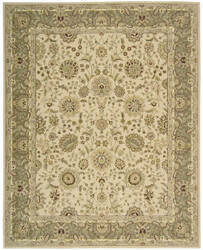 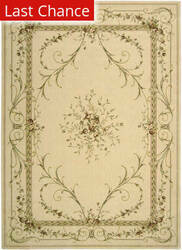 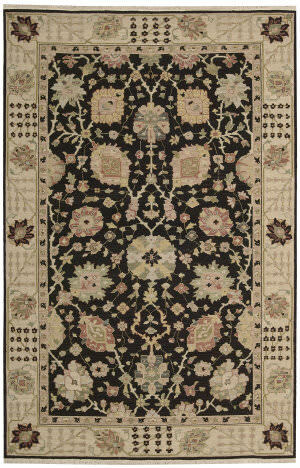 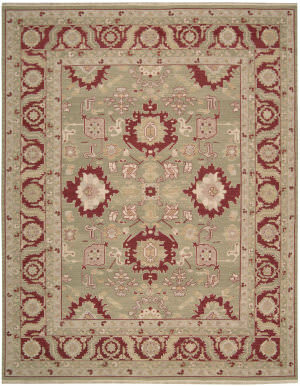 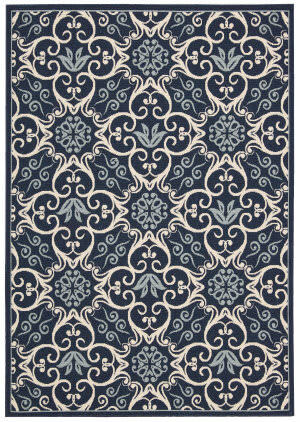 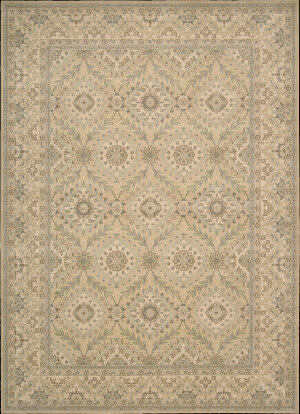 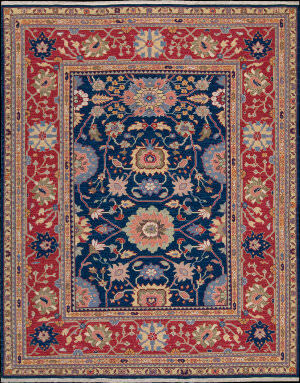 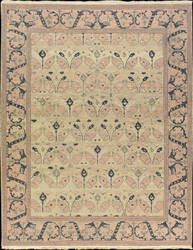 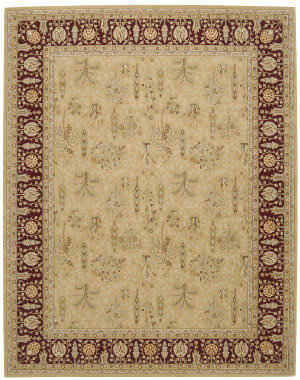 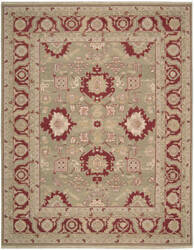 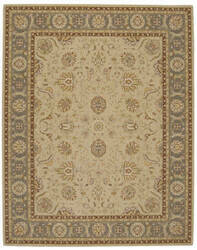 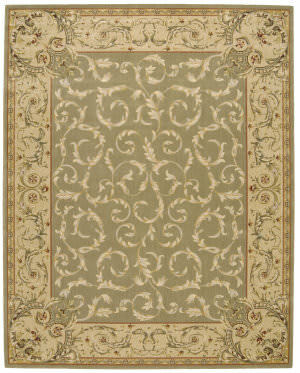 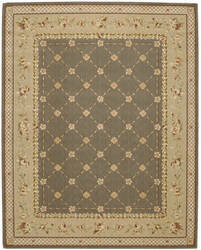 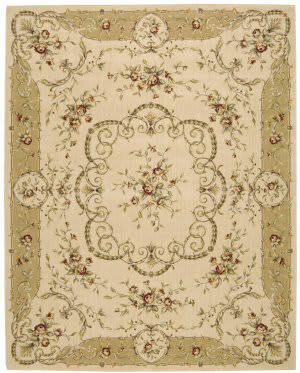 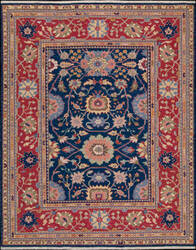 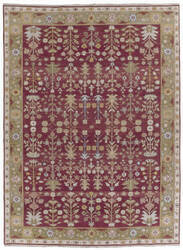 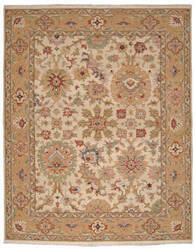 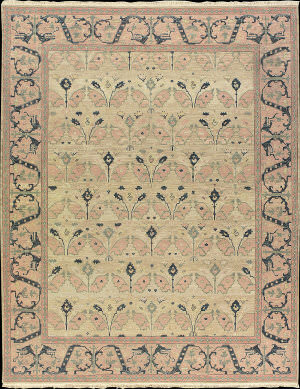 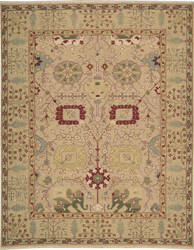 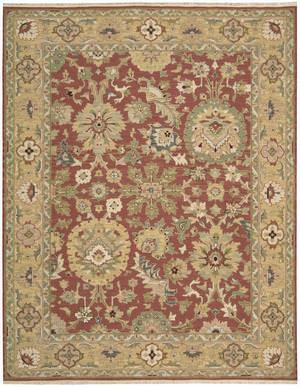 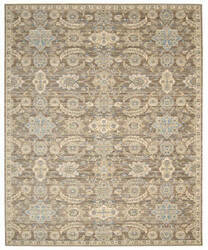 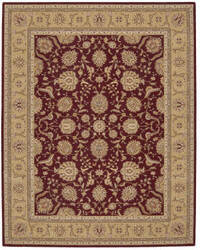 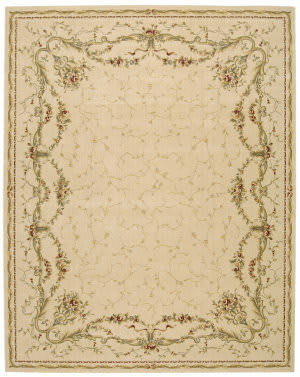 In full blossom, imaginative flowers float across this area rug in the Persian Empire tradition. 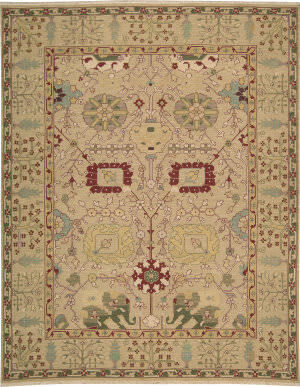 It's a dreamscape of exceptional delicacy in both the design details and the palette of inlaid bone. Supremely soft, with subtle hand-texturing.